First look at the latest thriller from the director of The Raid. Gareth Evans (The Raid) is one of a crop of high profile filmmakers with movies premiering on Netflix in the coming months. In a departure from the martial arts actioners he built his name on, Apostle sees Evans take viewers back to the 1900s for what appears to be a dose of folk horror with elements of The Wicker Man and The Witch. 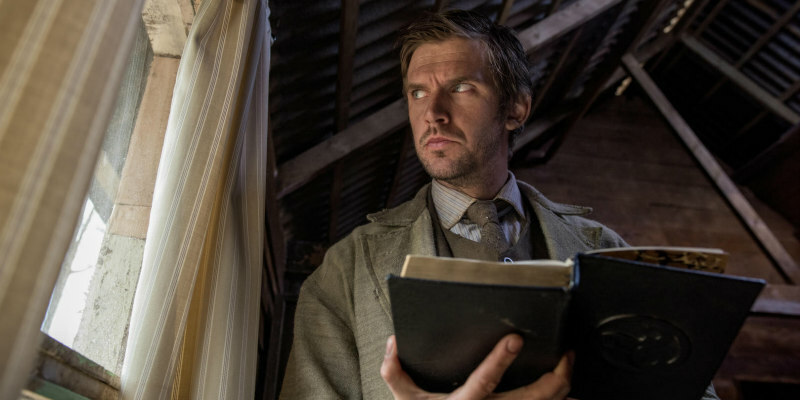 Dan Stevens plays a man who travels to a remote island in search of his sister, who has fallen under the influence of a cult led by Michael Sheen. Lucy Boynton, Mark Lewis Jones, Bill Milner, Kristine Froseth and Paul Higgins also star. Apostle is on Netflix October 12th, 2018.